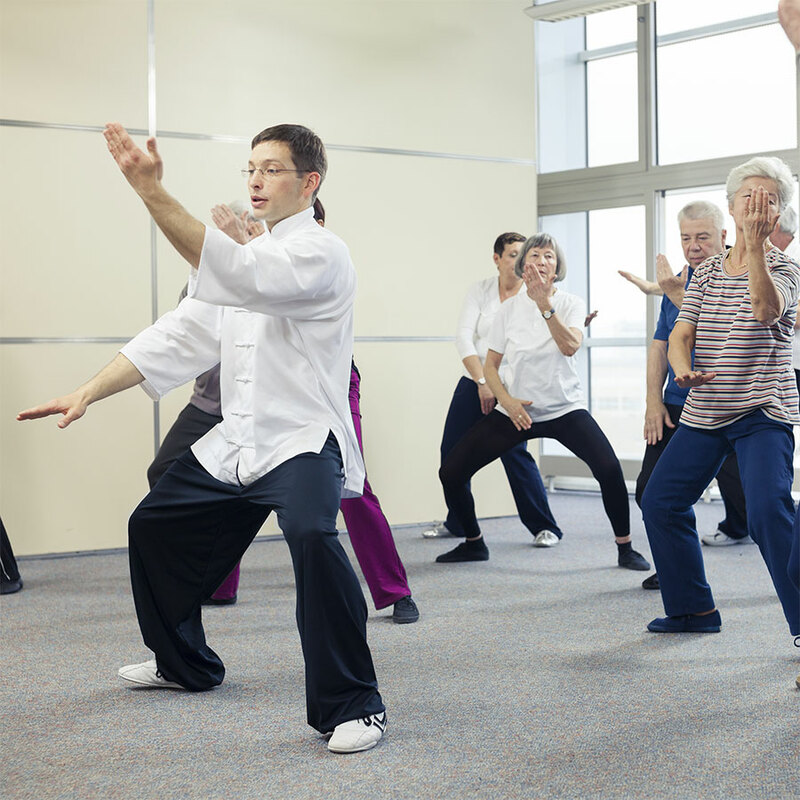 Community halls and village halls are used for a wide variety of activities ranging from jumble sales and Pilates classes to badminton and even indoor football. Because it is almost impossible to predict the next activity to be catered for, it is important that the selected heating system is as flexible as possible. Here is a quick check list of the most important considerations when selecting a heating system for a community hall. Heaters mounted at high level will not occupy valuable wall or floor space and are less susceptible to mechanical damage. High level heaters also allow a more flexible use of space. For example furniture can be repositioned without having to take heaters into account. Silent radiant heaters tend to be preferred to noisy fan heaters. This may not be an issue for a rumbustious Scout group but could be very important when the hall is used for committee meetings and similar events. This point is so obvious it barely needs making! However there are features about the patterns of community halls and village halls that make this consideration even more important. Some halls are used constantly and others are used sporadically. In the next section of this article, we will examine the differences between long-wave and shortwave radiant heating and it will become clear that shortwave heating is better suited to sporadically used halls. Long-wave radiant cassettes are BN Thermic’s preferred means of heating community halls and village halls. The cassettes are generally ceiling-mounted or wall-mounted at high level and controlled by a suitable thermostat and programmable timer. Radiant cassettes operate silently, have a smart, modern appearance and critically do not emit any light. However, radiant cassettes are not instantly effective meaning that a degree of pre-heating is required. Halogen heaters do not require any pre-heating whatsoever. 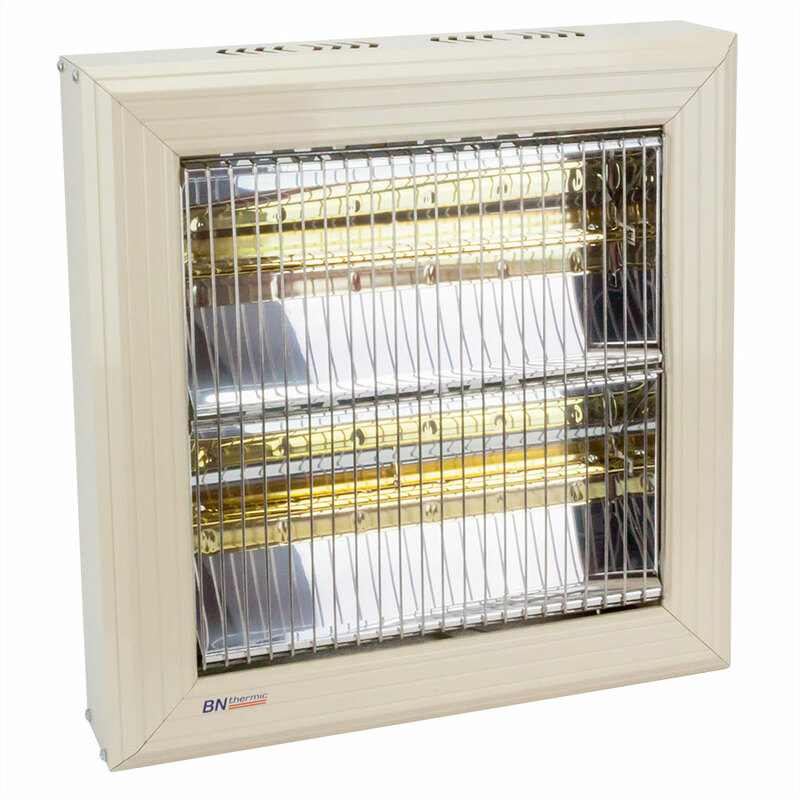 This makes halogen heaters ideal for community halls that are used on a sporadic and/or unpredictable basis. The heaters tend to be wall-mounted at high level and controlled by devices such as time delay switches or movement sensors to ensure that they are not left on when the hall is unoccupied. Because halogen heaters operate in the shortwave part of the spectrum, some light output is inevitable. However the introduction of BN Thermic’s Magic Lamp reduces the light intensity to a barely discernible glow. It should be noted that halogen heaters use glass halogen lamps making less resistant to mechanical damage than radiant cassettes. Community Hall heating systems, whether using radiant cassettes or halogen heaters, need to be carefully designed. The engineers at BN Thermic are very experienced and are always on hand to assist. When required, they will visit a community hall, carry out a survey and provide a bespoke heating proposal. There is a never a charge for this service.